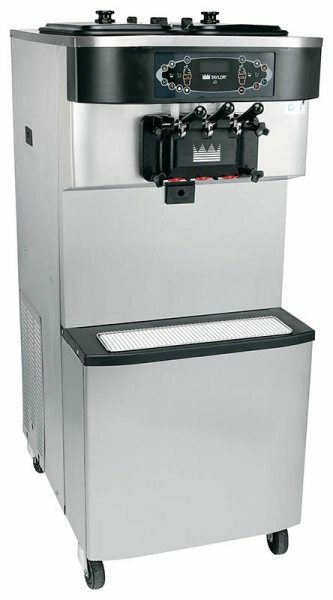 Taylor 5454 Milkshake Maker | DSL Inc. 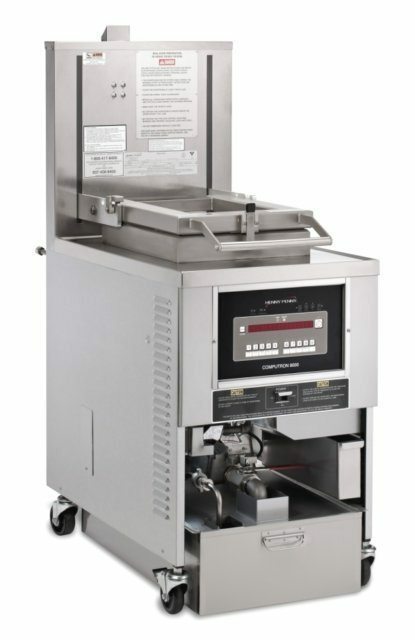 The excellent Taylor 5454 shake machine gives you almost unlimited flexibility in shake combinations with three separate shake flavours that are automatically blended and dispensed from individual spouts. The cart means you don’t have to worry about using up any valuable counter space. And as always, it’s built using the high quality Taylor manufacturing process, ensuring it is constructed to the highest standards and that you get the best and longest lasting equipment on the market. Refrigerated Mix Storage Cabinet: Lower front mix cabinet individually refrigerated. One 15 gallon (57L) mix tank to store mix prior to being made into product. 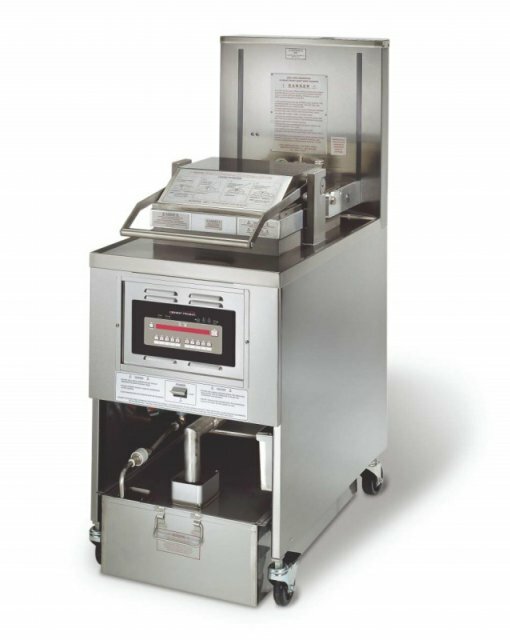 Shake Syrup System; flavours selected by separate draw handles.